There’s no such thing as privacy in the tiny village of Birdswing. 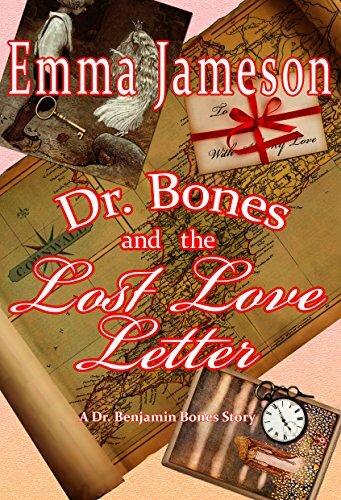 Everywhere Dr. Benjamin Bones turns, someone is spying from a window, listening through a wall, or gossiping over a garden fence. “The birds sing in Birdswing,” says the vicar, Father Cotterill, and in February 1940 this is more true than ever. Waiting for Hitler to make his move and turn this “Phony War” into the real thing, Ben’s fellow villagers are desperate for a distraction. But his blossoming affair with Lady Juliet must remain absolutely secret. So when a seemingly trifling “case” arises–a love letter misplaced for almost thirty years, still in search of its intended recipient–Ben and Juliet jump at the chance to investigate, simply to steal a bit of time together. But as they try to deliver the letter, they discover two lonely people who might get a second chance at love… through the magic of Cornwall.